This item has been replaced with part number WF485. With this WiFi serial adapter you can connect any RS485 or RS422 serial device to your computer over a standard WiFi network. This adapter is very similar to our serial RS232 WiFi adapter part UCW232C, the main difference is that this adapter has a RS485 / RS422 interface instead of RS232. 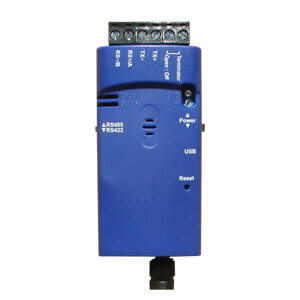 Data can be transferred over TCP/IP, UDP or HTTP with the advantage of using 802.11 b/g/n infrastructure or Adhoc mode (Simple AP / Station Mode) networking which allows you to use existing wireless WiFi network connectivity; and it allow you to connect a standard RS485 or RS422 serial device to any secure or open wireless network or access point. This WiFi serial adapter is designed around the BCM4390 processor from Broadcom which includes an ARM Cortex-M3 32-bit CPU, which ensures simple and reliable operation and a selection of basic features and available customizable settings for your particular network and application. The included USB cable can be used to power the adapter however a standard mini USB 110VAC/5VDC power supply adapter can also be used. 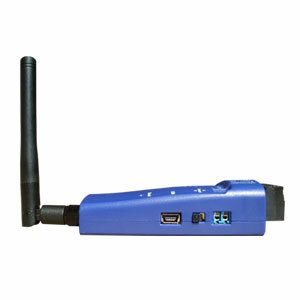 Alternatively this Serial to WiFi adapter can be powered by a 3.7 - 5.0VDC lithium battery or an external USB battery power pack. Lastly, the adapter can also be powered by 4.5 - 5.0VDC through the screw terminals on the side of the adapter. 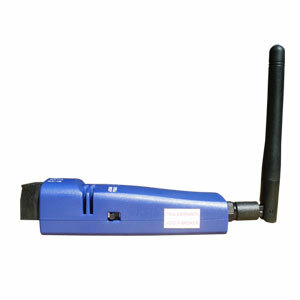 The parameters can be configured over WiFi by using any standard web browser. 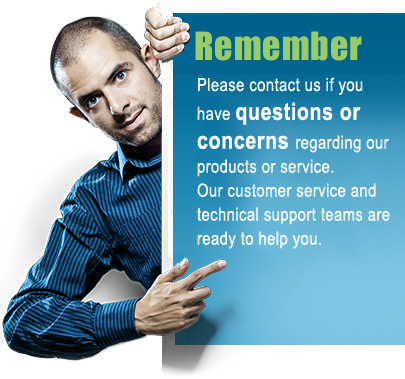 Virtual COM port software for creating a virtual COM port can be downloaded for free for Windows. 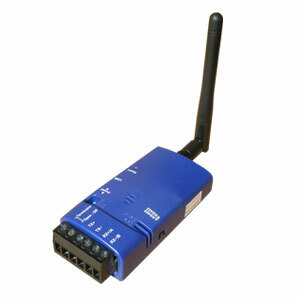 This adapter is also compatible with several 3rd party VCOM software. This adapter is ideal for any home, office, laboratory or light industrial environment and will allow you to connect any serial device to your WiFi network under Windows, iOS, Android and most other mobile WiFi enabled applications.